Of all the recent Doctor Who episodes, “Into The Dalek” is one that I personally want to see the most, perhaps even more than 50th anniversary special “The Day of the Doctor” itself. Rather than the anticipation that has been built up around current episodes, the War Doctor, regeneration, etc, “Into The Dalek” instead has me curious. Last week was the broadcast of “Deep Breath”, the first full episode to feature Peter Capaldi as the Twelfth Doctor. Like many (make that all) fans I had been looking forward to this as I was eager to see exactly how Capaldi would portray the Doctor. Even though we have all now seen this portrayal however, there is still the fact that we don’t know who Capaldi’s Doctor is. Although well read audiences are used to the idea of regeneration and several actors all playing the same character, a new Doctor is still something that takes getting used to. Many fans, particularly those new to the series, will also need convincing that this new character is the same one they know and love. 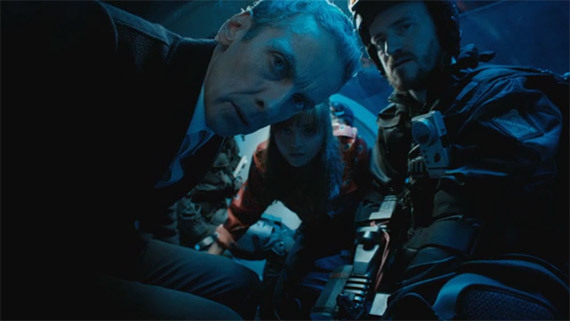 As such “Deep Breath” follows a similar template to “The Christmas Invasion” and “The Eleventh Hour”, the first appearances of the Tenth and Eleventh Doctors respectively. Whilst fending off an alien invasion these are episodes which see a companion trying to figure out who this new/same man is. Throughout the run of the series it has always been the companion who is the point of view character, through whose eyes the audience discovers time and space. In this situation they are more important than ever, and amnesia or not, the failure of the 1996 TV-movie is often blamed on introducing two incarnations of the Doctor before his companion. For those post-regeneration episodes of the revived series however, we first get to see the comical but crude side of the Doctor. Capaldi comparing Strax to the seven dwarves is no different from Matt Smith telling Amelia Pond to fry something because she’s Scottish. It may be harsh, but it’s that funny element of being alien and not quite understanding that is the initial reassurance that there is nothing to worry about. So far, so very Doctor. 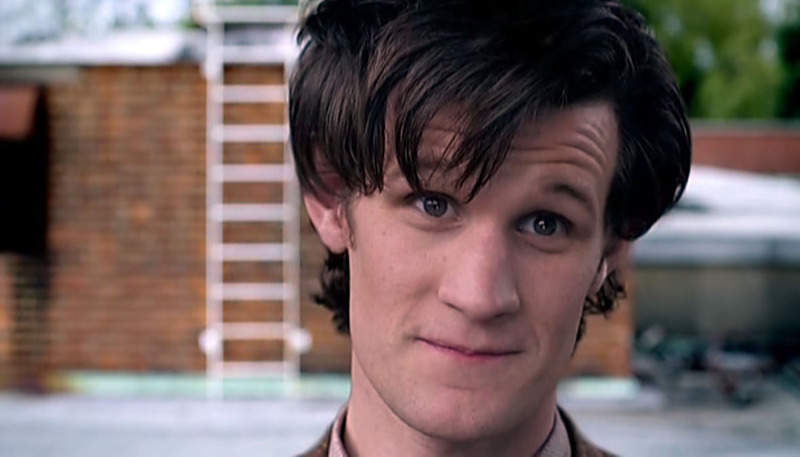 Throughout the episode the companion is puzzled by the Doctor saving the Earth by asking seemingly ridiculous questions, but come the end of his investigation he will save the day through his ‘I am the Doctor’ moment. David Tennant called the Sycorax’s blood control bluff and pressed their big red button for them, and Smith stared down the Atraxi with his history of saving the Earth. Capaldi on the other hand …. didn’t. The confirmation phone call from Number 11 wasn’t for Clara’s benefit, it was for ours. In interviews and previews leading up to Capaldi’s episodes, one word which was often used was “dark”, and here we are given a Doctor who may, or may not, have pushed a (half) man to his death. Regardless of whether it was push or jump, it is hardly the first time the Doctor has had to oversee the death of the antagonist, but here he does so with a look of almost indifference. Dark indeed, and something which harks back to the days of Sylvester McCoy (apparently) destroying Skaro and committing Dalek genocide. It came at the point in the show’s history that script editor Andrew Cartmel wanted to add some more mystery to the character after years of accumulated drip-fed information. Twenty-plus series after the question had first been asked by Ian and Barbara, “Doctor Who?” had essentially become “the Doctor’s life story”. And after the broadcast of “The Time of the Doctor”, this was exactly where we found ourselves again. Not only have we had revelations regarding the Time War, an element that Russell T. Davies used to renew the character and wanted to leave untouched, but along with Smith’s tenure, “The Time of the Doctor” also saw the end of the question. 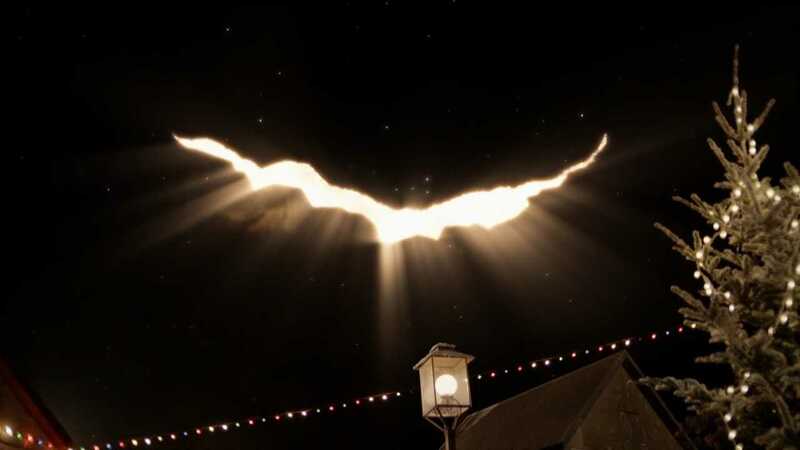 This time it was quite literal in fact, as it was even used diegetically within the show itself; “on the Fields of Trenzalore, at the fall of the Eleventh, when no living creature can speak falsely or fail to answer, a question will be asked — a question that must never ever be answered”. To be fair it wasn’t exactly answered properly, but it did at least give a substantial conclusion to an arc that had run throughout Smith’s entire portrayal, if not the series as a whole. And so now we find ourselves ready to continue/renew the adventures of a character we have known for 50 years. After the climax of “Deep Breath”, we are eagerly awaiting the next appearance of a Doctor who has every indication of being as dark as it gets, and it doesn’t get much darker than when facing the Daleks. Throughout years of mystery, answers, and revelations, we are once again asking ourselves that central question which brings us back to our television sets Saturday night, after Saturday night: Doctor Who?